Yesterday morning at 10 AM, Ken Cuccinelli greeted supporters at the Harrisonburg/Rockingham County Republican Party headquarters. There were almost forty in the crowd including several members of the media. After an introduction by Delegate Tony Wilt (R-26), Cuccinelli spoke on a number of topics, drawing clear contrasts between himself and Terry McAuliffe. As in previous speeches, Cuccinelli did a pretty good job balancing the troubling positions of his Democratic opponent while offering his own positive solutions to these issues, unlike the bulk of his campaign, which is still mired in negativity. One issue that ought to be distressing to Republicans regarding the event is the attendance of Saturday’s gathering, especially this close to the election. By comparison, the Sarvis event in Harrisonburg earlier that week drew about three times the crowd and the lieutenant governor debate watching party also had slightly better numbers. One would expect that a multitude of conservatives from in and around the Shenandoah Valley would come out to wish Cuccinelli well; unfortunately, the fact that they did not perhaps further underscores the fact that both Cuccinelli and McAuliffe are viewed with disdain by huge segments of Virginia voters. With less than a month to go until the election, it should be interesting to see how the polls fluctuate and what Virginia voters ultimately decide on November 5th. 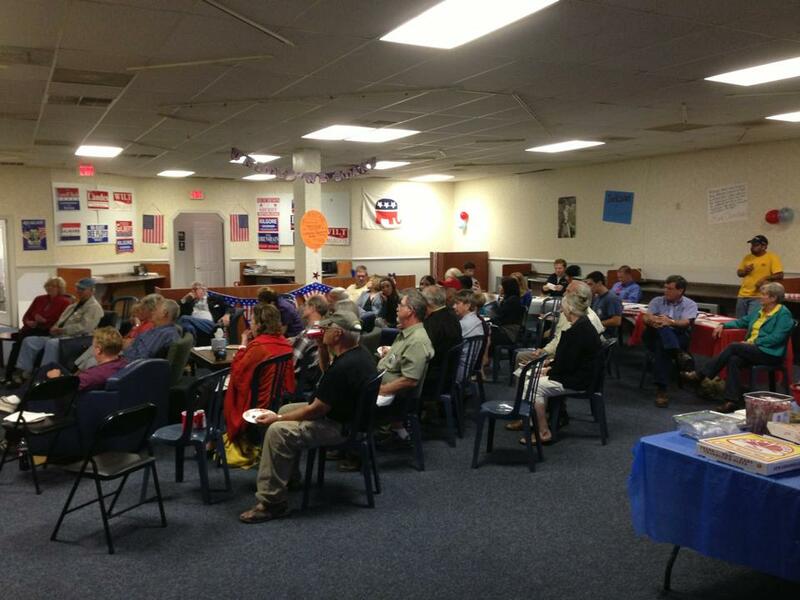 This evening, forty-four activists came to the Republican Headquarters in Harrisonburg to watch the live-streamed lieutenant governor debate between Republican E.W. Jackson and Democrat State Senator Ralph Northam. Although most were from Harrisonburg and Rockingham County, several came from nearby areas as well, at least two from as far away as Luray. In general, the crowd seemed quite energized, clapping frequently when Jackson articulated their principles and questioning some of the claims made by Northam. The local media also stopped by to interview several of the attendees. 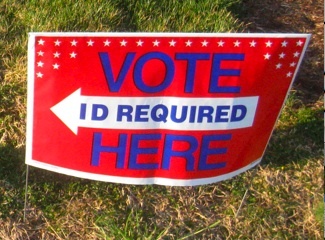 Given the number of yard signs spread across the area (more than any other candidate) combined with the considerable numbers of volunteers who have lined up to help the Jackson campaign, tonight’s gathering of forty-four is yet another demonstration of the vast enthusiasm many conservative activists in the Shenandoah Valley share for the Republican LG nominee. This November, Virginia voters face three interesting statewide races. 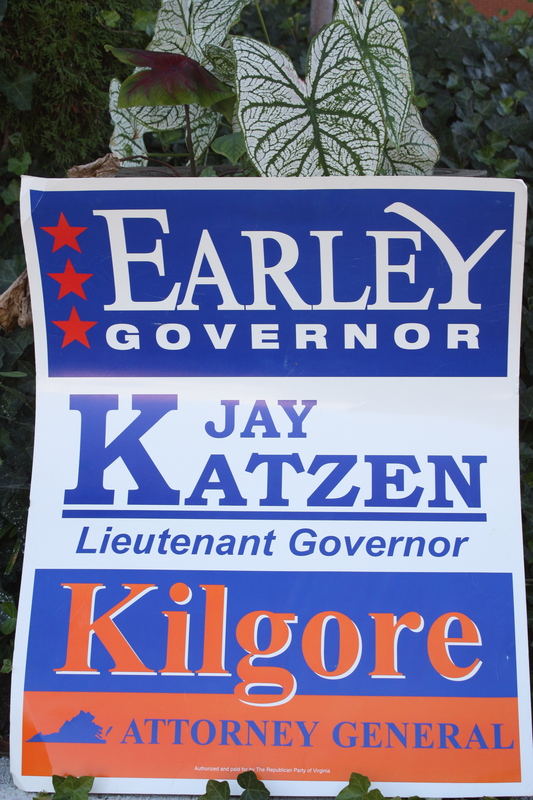 On the Democratic side for governor, we find a well-connected, well-funded Democrat who has never held office (though did previously run) squaring off against the Republican attorney general, who previously served in the Virginia State Senate, and a Libertarian from northern Virginia who sought a seat in the state senate several years ago. The fight for the GOP nod featured the lieutenant governor, favored by the establishment and more moderate wings of the party, against the conservatives, especially religious conservatives, who preferred the attorney general. Although the attorney general emerged victorious, it seems that wound inflicted to the GOP as a result of this feud has not yet fully healed; some of the supporters of the lieutenant governor have not yet announced their public support for the attorney general and a few are openly backing his Democratic opponent. For lieutenant governor, the Republican Party nominated an Ivy League graduate who holds some views that pundits and his running mates consider extreme. And for attorney general, the Republican candidate is a lawyer who hails from the western portion of the state. Although the above paragraph is an accurate description of the 2013 elections, did you know that each statement could also fit Virginia’s election from 2001? As another twist, were you aware that only twice in Virginia history did all three statewide Republican office seekers win, in the elections immediately preceding these two, in 2009 and in 1997? Quite a fair number of coincidences, don’t you think? They say that elections run in cycles and, as I’m sure you know, they also say that those who do not learn from history are doomed to repeat it. Currently, as was the case in 2001, the Virginia Republican Party is divided. Although a college student in Williamsburg back in the early 2000’s, and thus somewhat less informed in the statewide scheme of things, I would argue that the party is more fractured today than it was then. First, in the early stages, some Republicans worried that some of E.W. 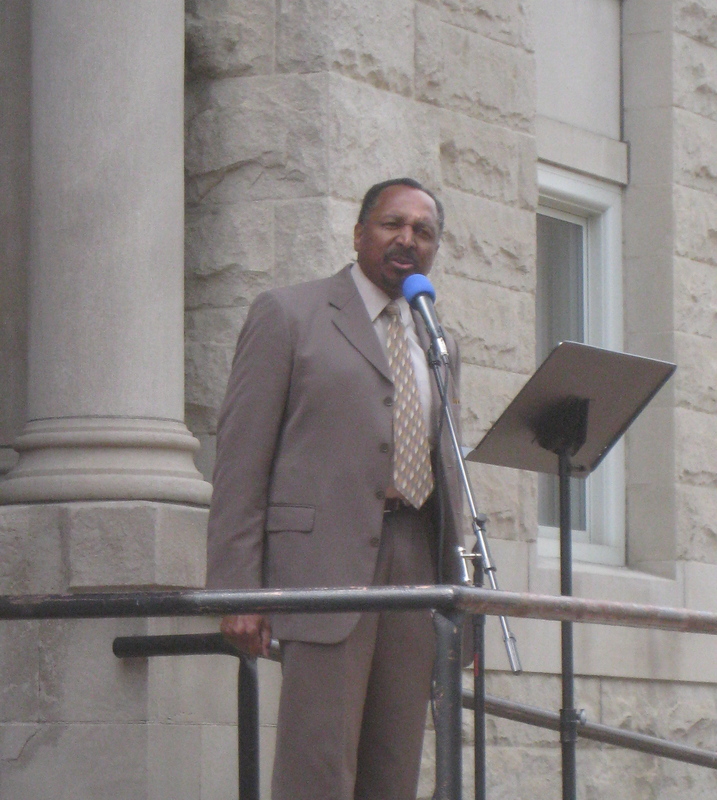 Jackson’s statements would drag down the ticket, and some offered him only conditional support. 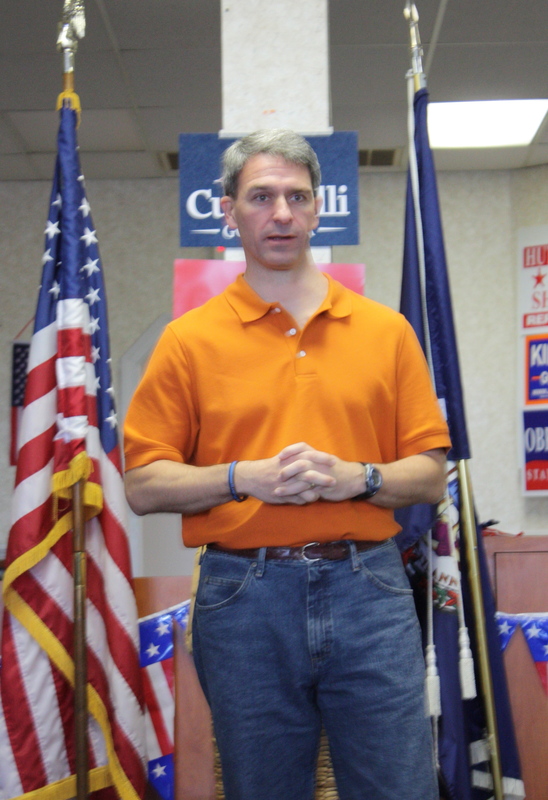 Now, others are convinced that Ken Cuccinelli’s campaign is weakening the cause. Many Bolling supporters are still upset. As proof of this party rift, unlike previous years, I have seen no full ticket literature, yard signs, or bumper stickers. Each campaign seems to be charting its own course independent of the others. Now to be fair, from my observation it appears as if the Democrats are focusing solely on the race for governor, presumably hoping that McAuliffe’s coattails will carry both Northam and Herring to victory. One only need to look to Monday’s parade in Buena Vista to see that the Democratic Party has placed most of their eggs in the McAuliffe basket. And then there is the Libertarian Sarvis; admittedly under funded, but also the great-unknown factor, currently holding sway with an astounding 10% of voters, assuming the latest poll numbers are accurate. If we look back to the 2001 election, we find a Democratic victory for governor and lieutenant governor while the Republicans win the attorney general’s race with a huge margin. For the record, for governor the Democrat got 52%, the Republican 47%, and the Libertarian with .77%. The LG race was pretty close, but still a Democratic victory 50% to 48% (with 1.5% for the Libertarian), and for AG, the Democrat got 40% to the Republican 60%. Although at the start of this campaign season I originally predicted that both Cuccinelli and Obenshain would win (Obenshain with a larger margin than Cuccinelli), with two months out, if the election were held today I now believe that November’s result will likely closely follow 2001 (with Sarvis likely outstripping Bill Redpath’s percentage due to considerable recent upswings in his media coverage). 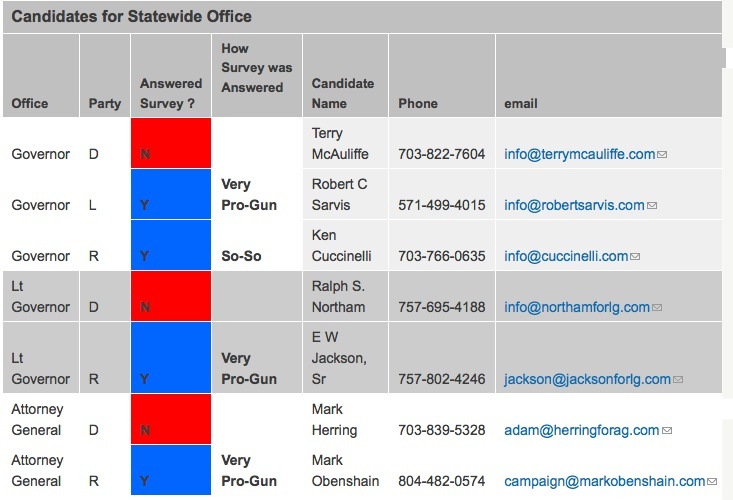 Nothing is set in stone quite yet nor do any of us possess perfect knowledge; for example, in the lieutenant governor contest, if Jackson’s supporters are as out in force throughout the state as they are in the Shenandoah Valley and the Democrats only focus on McAuliffe, a surprise upset is not out of the question. So, the question of the day is, do you also believe that 2013 will mirror 2001?